Seasonal meetings are not what they used to be – with free flowing champagne and people doing their best to embarrass themselves and others. Organizations now want to enjoy the camaraderie the holiday season brings plus they are looking for a way to add lasting value to their events. 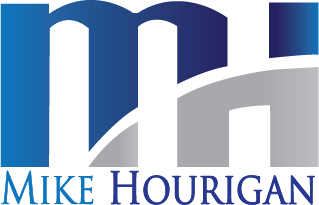 Mike Hourigan’s tongue-in-cheek keynote presentation accomplishes both of these important tasks in an entertaining and humorous way. 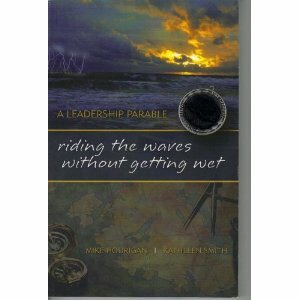 Mike’s presentation is accompanied by excerpts from the award winning video, The Leadership Secrets of Santa Claus, and is designed to give a light hearted and upbeat version of how Santa Claus manages his diverse workforce of elves and reindeer 364 days a year for a once a year delivery of unique products to an incredibly picky list of clients – children. 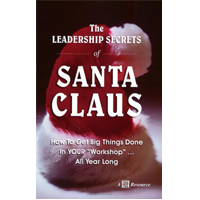 Even if your employees do not believe in Santa Claus, with Mike’s presentation they will believe you gave them a valuable and unforgettable gift this year! Mike does much more than present one-of-a-kind keynote speeches - he provides fun and fact filled breakout sessions as well as dynamic training programs for numerous organizations like Marriott, Disney, Harley-Davidson and even the U.S. Army.